Mehmet sadık Vefa, the owner of the 137 years old Vefa Bozacısı, carries the responsibility he took over with with rigour, as the fourth generation representative of his family. 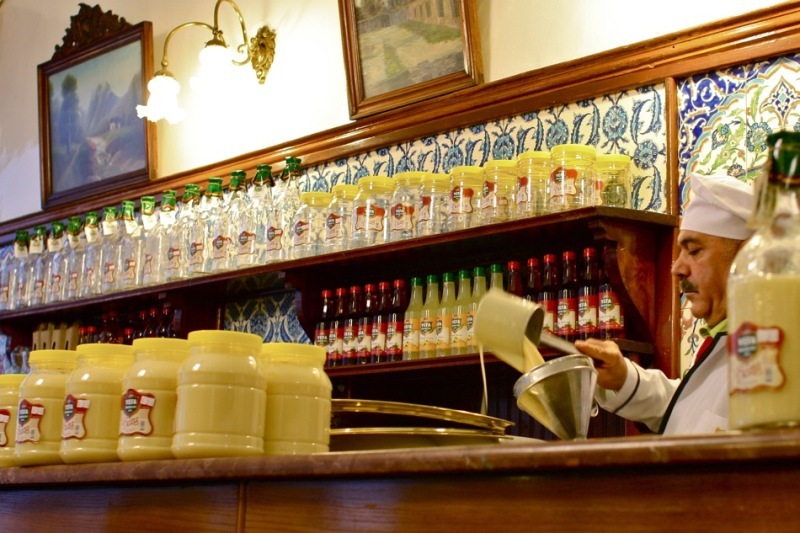 Winter means boza; it means the boza seller passing through the street. The first address coming into the minds is İstanbul Vefa Bozacısı. It is in the district the brand is named after.